Are you ready for the epic adventure of a lifetime? 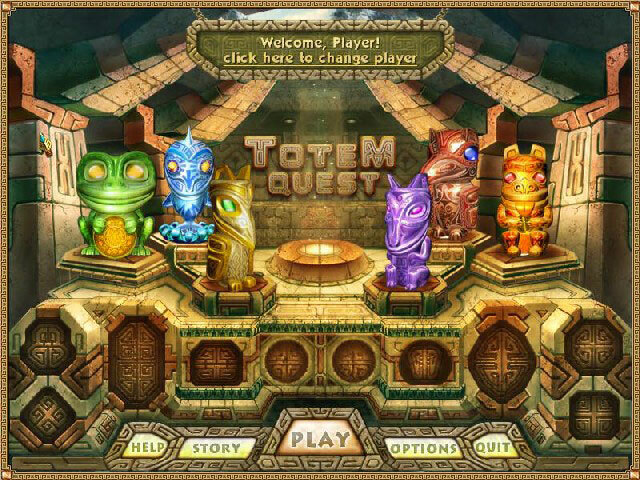 Then get ready for Totem Quest with its many locations, numerous puzzles to solve, mystical events to see and centuries-old secrets to unveil! 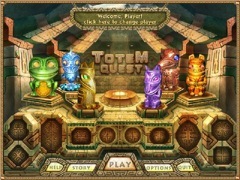 Use your matching skills based on innovative, never before seen game mechanics to break your way to the hidden totems. 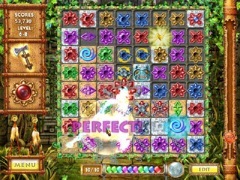 Travel through vast seas and wide deserts, beautiful rainforests and magnificent mountains to collect all ten trophies and discover the mysteries of the long forgotten civilizations! 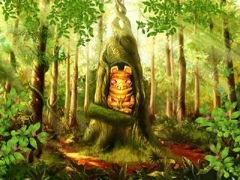 Remember, you are not alone - your wits and eight upgradeable power-ups will help you in your epic quest!